What is the Automated Flood Warning Systems? 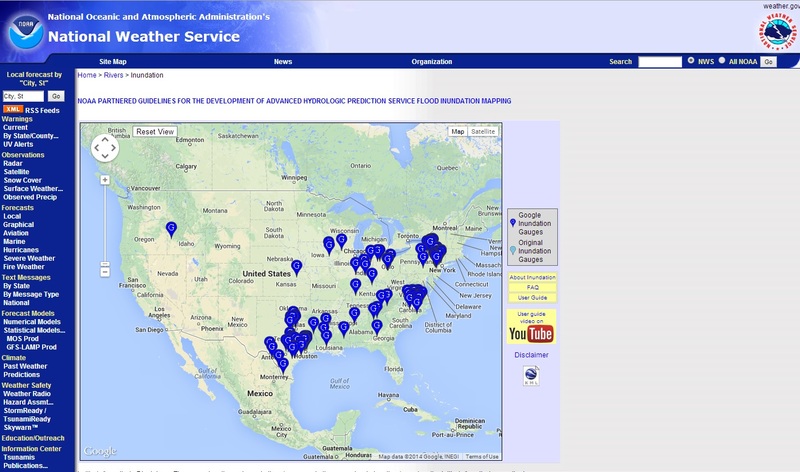 The Automated Flood Warning Systems (AFWS) is a network of numerous local flood-warning systems, rain gauges which integrate and share information from 1900 sensors in 12 states. The goals of the IFLOWS Program are to substantially reduce the annual loss of life from flash floods, reduce property damage, and reduce disruption of commerce and human activities. To develop the IFLOWS concept, the National Weather Service (NWS) began a joint effort with selected states in the Appalachian Region of the United States to undertake the establishment and development of a flash flood warning system to improve flood-warning capabilities in that Region. In the year since, IFLOWS technology has now spread well beyond the seven original states. Numerous communities, state and federal agencies are now linked in a wide area communications network using this technology.